In the quiet southwest corner of Utah you&apos;ll find Snow Canyon State Park. 7,400 acres of lava flows, sandstone cliffs and a colorful desert environment. 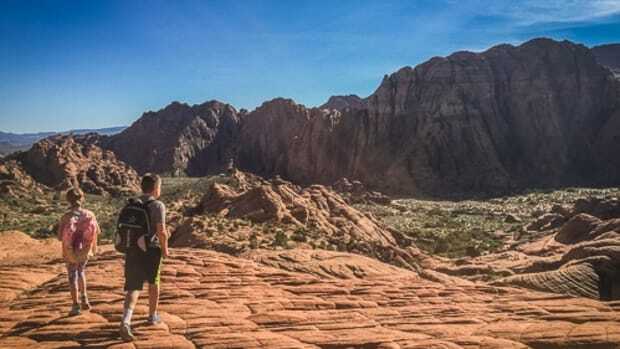 Snow Canyon State Park can be overlooked since it sits a short 45 minutes away from Zion National Park, but I promise you won&apos;t want to leave this park off your list. 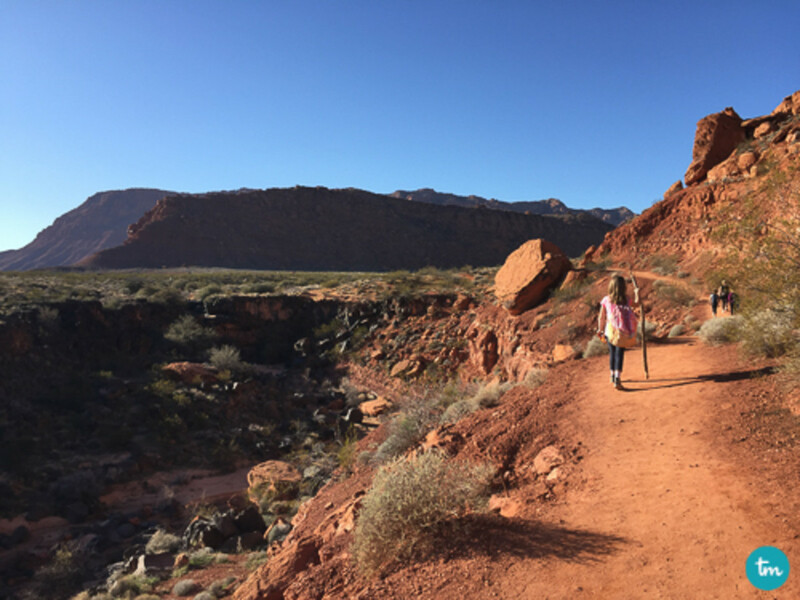 Snow Canyon State Park is a family favorite not only because it&apos;s far less traveled than our national parks, but it also boasts tons of kid-friendly trails and adventures. 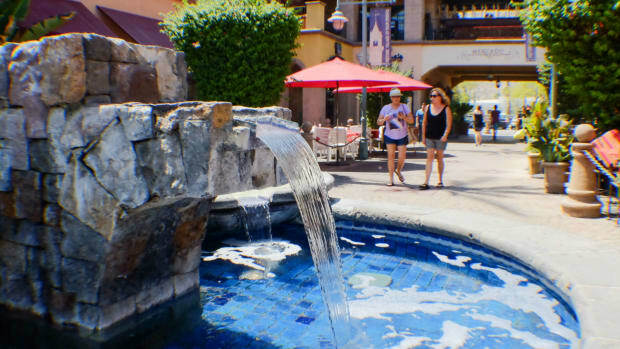 With a cost of only $6/day per vehicle ($30 for an annual pass), you would be silly not to check it out. 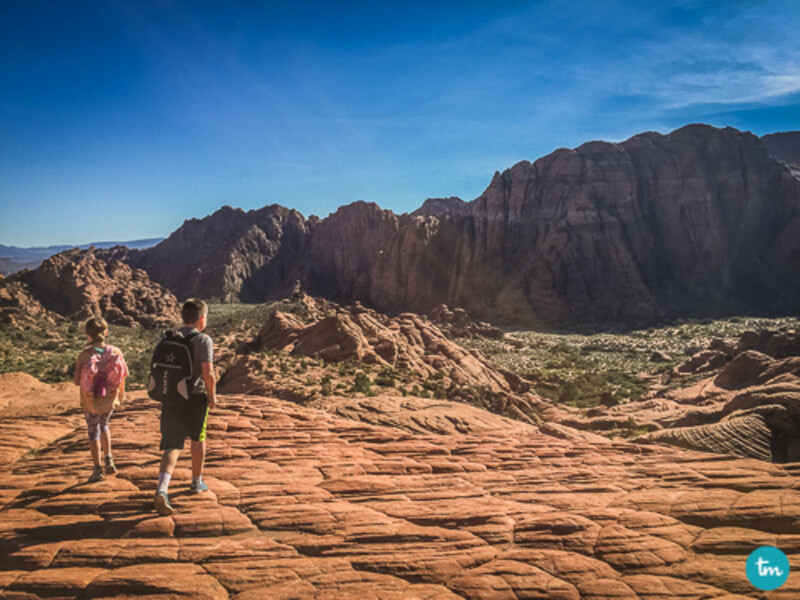 Pack up the kids and spend the day in Snow Canyon State Park! Located just north of the upper and lower Galoots picnic area, the Petrified Dunes allow kids of all ages to roam freely versus being confined to a designated trail. Spend as much time as you would like admiring the views and enjoying the landscape. You can easily travel 1+ miles walking all over the dunes. After exploring the Petrified Dunes, the dunes will guide you towards the Butterfly Trail. This is one of my absolute favorite trails in Snow Canyon State Park. Just under 2 miles (out and back) it&apos;s easy for all kids and takes you across rocks, through trees, up hills, in sand and so much more. This is the kind of trail that your kids won&apos;t get bored on. 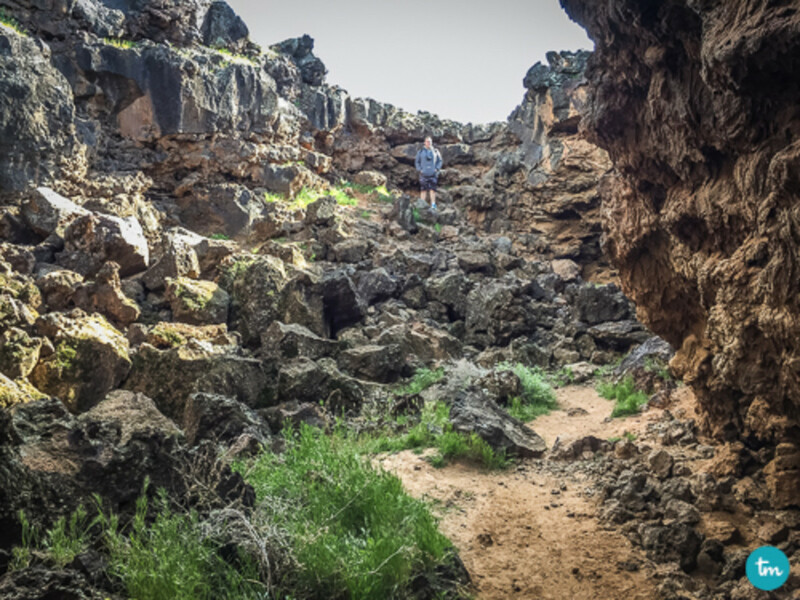 The Butterfly Trail intersects with the historical Lava Flow Trail. This trail is lined with lava rock as a result of cinder cones erupting between 1.4 million years ago to as early as 27,000 years ago. Found along this trail is the lava cave or lava tube. This is a very dark cave created by the lava that flowed after eruption. The entrance to the cave is a relatively easy climb down for most kids, but entering the cave should be at your own discretion. 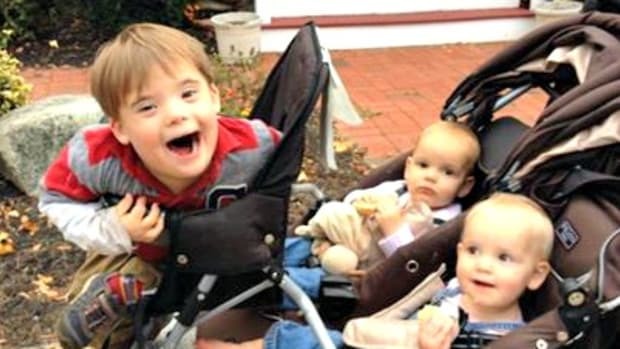 Older kids could maneuver through on their own (head lamps are advised), but younger children would need more support and could make your trip a bit more difficult. If you expect to venture through the entire cave, plan at least an extra hour for exploring. 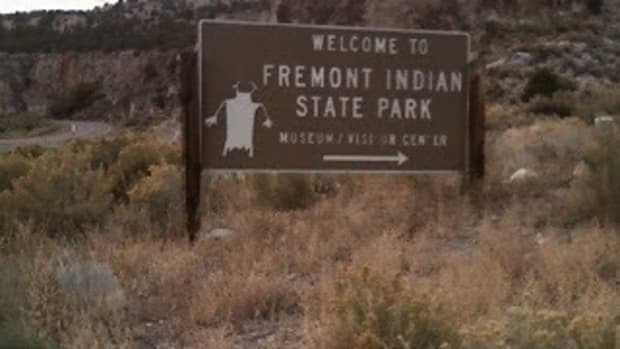 After you&apos;re done, you&apos;ll want to head back the way you came, towards the Petrified Dunes. However, if you have someone else with you, they could pick you up at the Lava Flow trailhead as well. The sand dunes are the biggest, softest and coolest sand box you&apos;ll find. 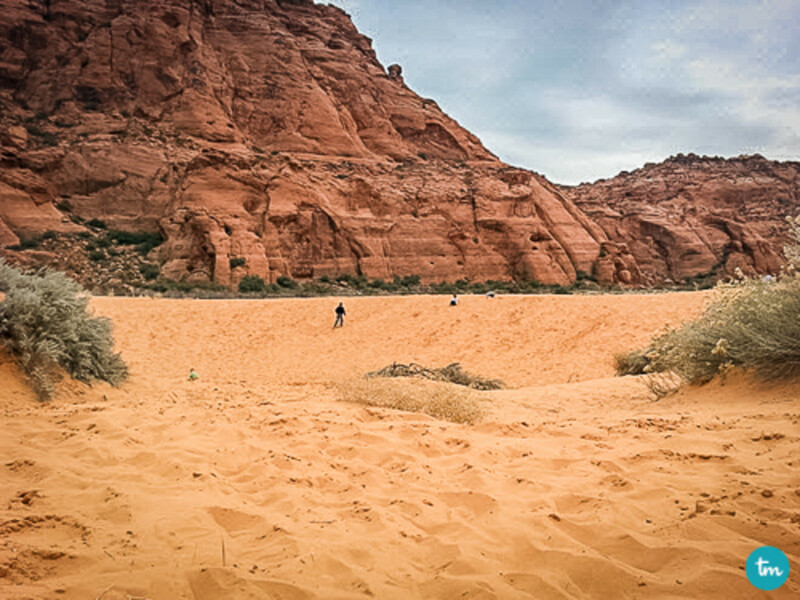 The red sand of Snow Canyon is as beautiful as it is fun. Nested against the red rocks, you have a vast area to play in. You won&apos;t have to worry about running in to your neighbors because there&apos;s room for everyone. The sand dunes also provide garbage cans, bathrooms and ample parking. This is the perfect place to take an afternoon lunch break. Make sure you pack a few shovels, frisbees or buckets to add to your sandy fun! Once done with lunch, take an incredibly easy walk to see pioneer names etched on the canyon walls. The .04 mile walk offers kids some awesome history and let&apos;s them scale the canyon wall to get a closer look. 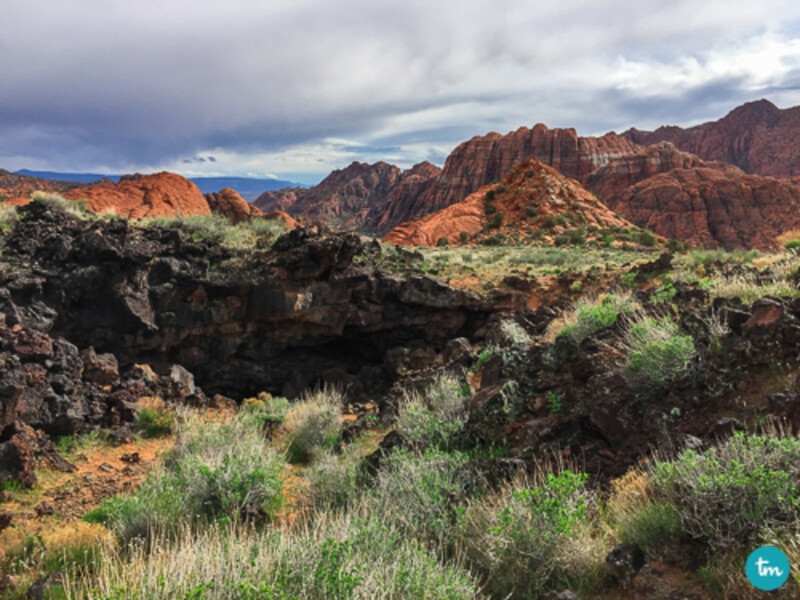 Jenny&apos;s Canyon is near the entrance of Snow Canyon and a great trail to take as you&apos;re working off lunch. This trail is loved by my children because of its ease and the cool reward at the end: a slot canyon! The walk is roughly .8 miles (out and back) and you&apos;re welcome to take as much time as you want enjoying the cool canyon and overlook. This will only take you about 30 minutes (if taking your time), but fast walkers (or parents on a kid-less date) can do this in 15 minutes. The best part is, it&apos;s completely up to you! If your crew is still game for a few more miles you can choose between Johnson Trail or Scout Cave (or both!). 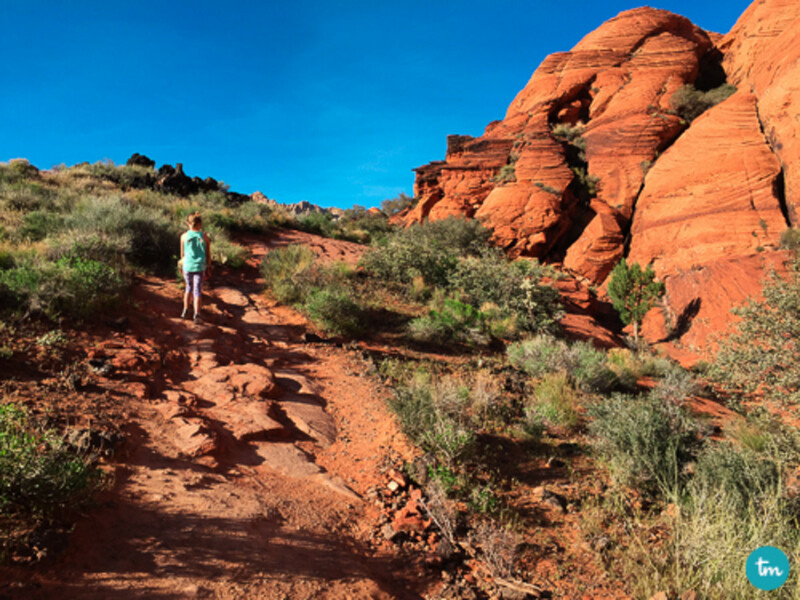 Both trails are accessed from the same trailhead just before entering Snow Canyon State Park. That&apos;s right! Fee-free hikes! Johnson Canyon is an easy 2.25 mile (out and back) trail. This trail does close annually between March 15 and October 31 to help preserve the natural habitat. 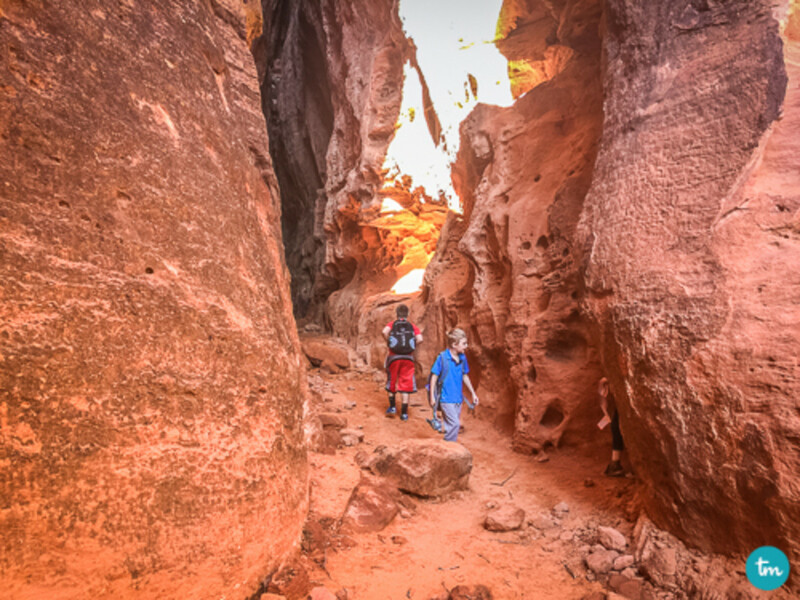 If you visit during these times and still want a chance to see this beautiful trail, arches and historical pioneer names along the way, check with the ranger station as to when the ranger-guided tours are available. Outside of these closure dates, you can come and go as you please. Scout Caveis a bit longer hike and begins on the same trailhead. Being 4 miles (out and back) can take you around 2+ hours, depending on your hiking companions, but is worth it! The enormous cave at the end offers an amazing overlook of St. George and is just plain cool. You&apos;ll have to beg the kids to leave. This trail also gave my family our first sighting of the evasive desert tortoise! 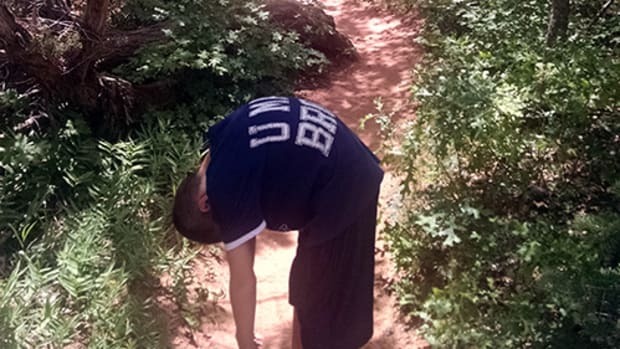 I know friends who have lived in southern Utah their entire lives, hike nearly every weekend and have yet to see one! 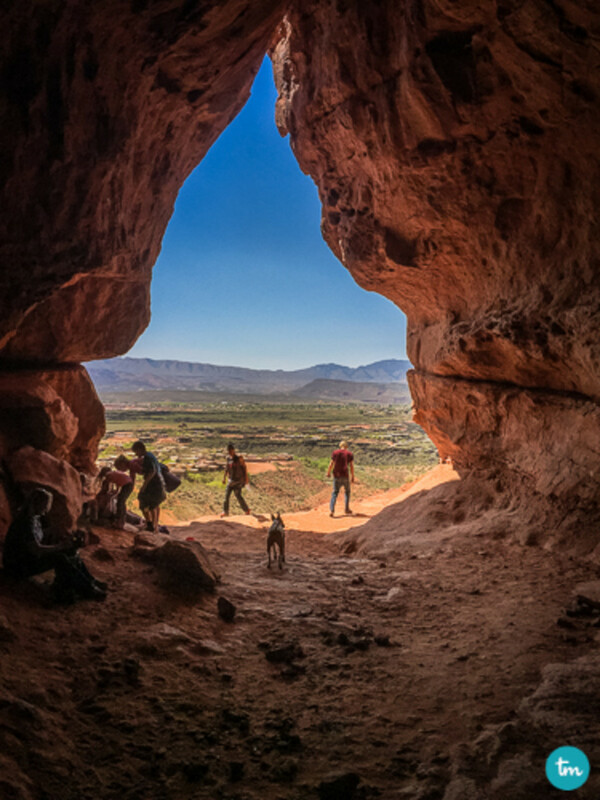 If your family plans to hike Scout Cave (or anywhere in Snow Canyon for that matter), keep those eyes peeled! Especially on cooler mornings and after rainstorms. Snow Canyon State Park is a southern Utah gem you won&apos;t want to miss. 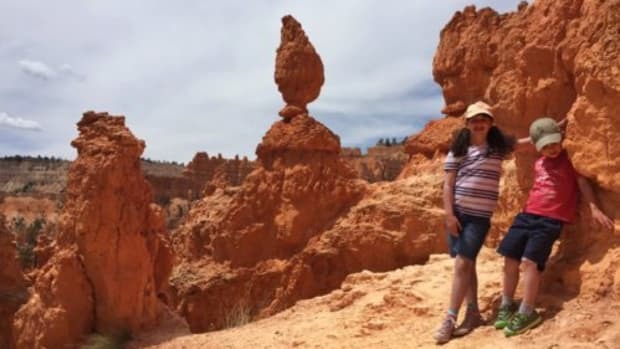 The park also offers rock climbing, horseback tours, tent and RV camping (with or without hook-ups) and is close to the city of St. George, 2+ reservoirs and Zion National Park--there&apos;s no chance of getting bored on this family trip! 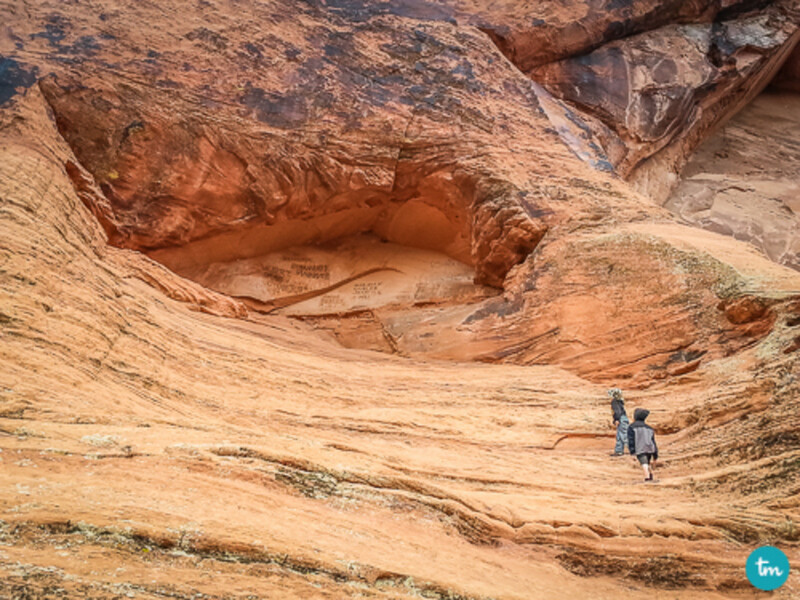 You won&apos;t regret spending a day in Snow Canyon State Park with the kids. 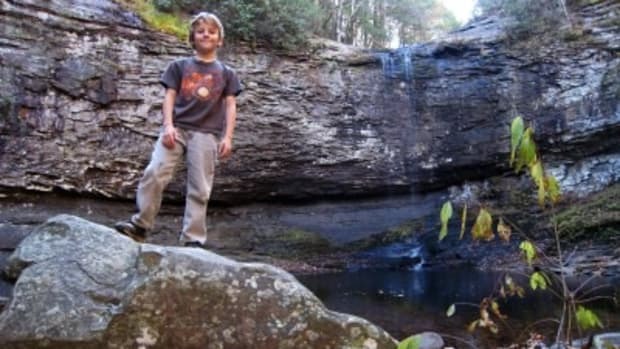 Southern families on the lookout for an affordable getaway will find plenty of options in Georgia’s state parks. These state parks deserve the spotlight for their unique qualities and kid-friendly attractions.